Established in 1962, this family run business continues to operate from its original premises in Enniskillen town centre, Northern Ireland. 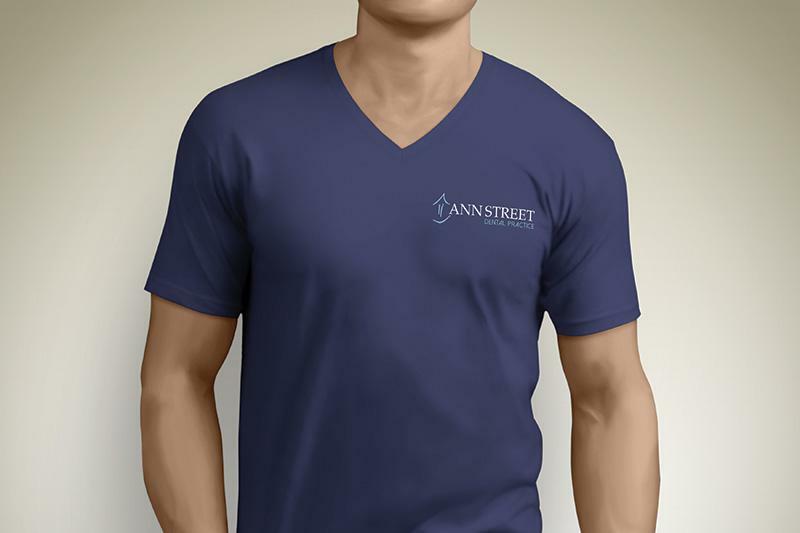 Principal Dentist at Ann Street Dental Care, Chris Kelly, contacted JUST Dental in 2014. 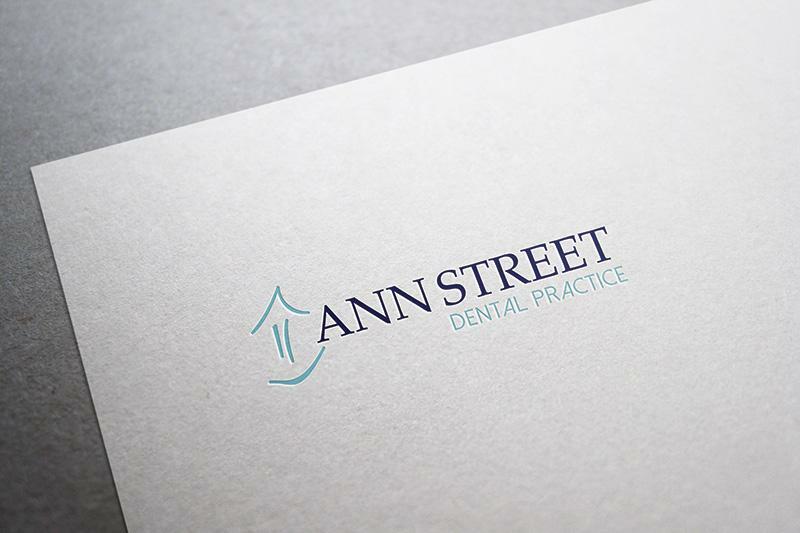 We set up a meeting with Chris and their practice manager Sinead, at a time that suited them and visited Ann Street Dental Care for an initial consultation and briefing to chat about their marketing strategy, objectives and target market. This meeting gave us the opportunity to buy into the concept Chris had for the future of his practice, highlight any immediate requirements and formulate a wish list of outcomes they would aspire to have in place over the coming months. This insight allowed us to formulate a more tailored service offering to maximize our skill set against their practices’ immediate marketing requirements. 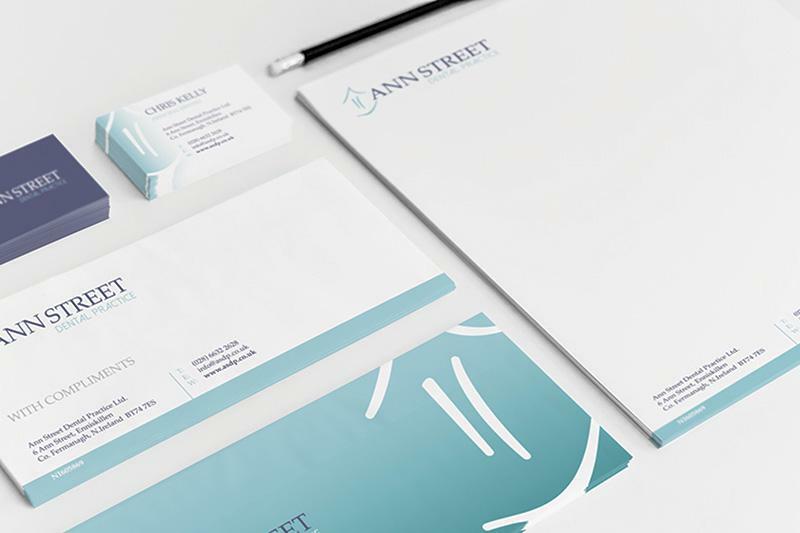 A patient focused approach helped develop the branded material for Ann Street Dental Care and demonstrates the welcome and refreshing atmosphere within the practice. 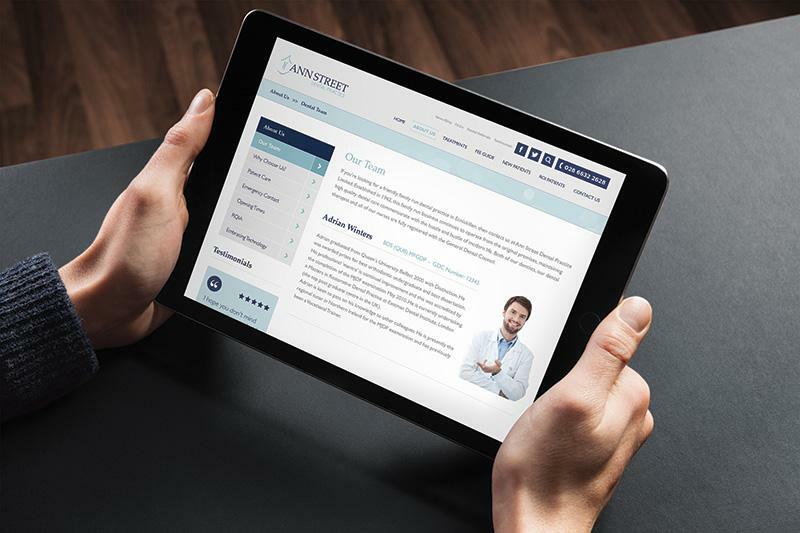 With design and web at the heart of everything we do, it seemed natural to move Ann Street Dental online. 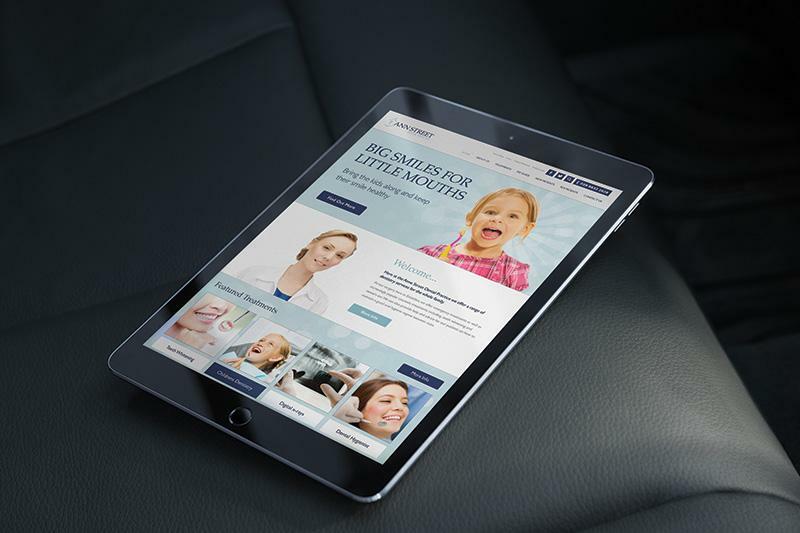 A patient focused brief from Chris and a new refresh on their existing brand provided us with the ideal springboard to launch a new responsive website design for them along with supporting literature and digital marketing materials. 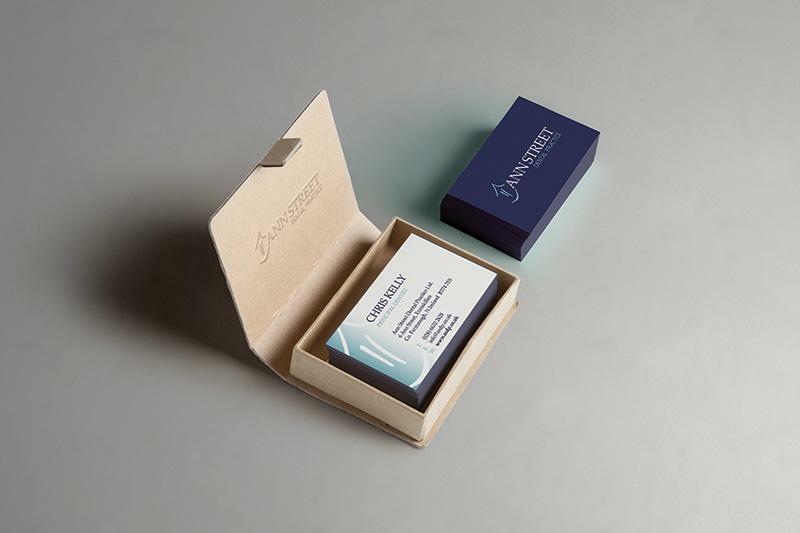 This new approach from Ann Street Dental Care has now provided brand consistency across all mediums and demonstrates a welcoming and refreshing atmosphere reflective of the patient experience at their actual practice. Chris’ willingness to embrace new technology and specifically focus on SEO and digital marketing has provided the practice with a great search engine ranking and has already provided footfall from bordering counties and new patient enquires from the Republic of Ireland.